Waka Flocka's energy is what made him a star. The same energy that helped spawn upbeat jams like “O Lets Do It” and “No Hands” could be equally as powerful in fueling his contempt for the hip-hop industry. Brick Squad's breakout star made it clear last year that he'd had enough of all the BS that goes with being a famous rapper. Watch for an aggressive, considerably darker tone on Triple F Life. 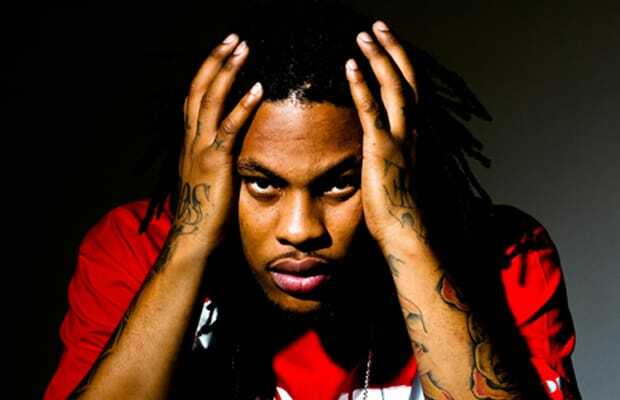 In other words, Waka will be going harder in the paint than ever.